b.Boutique EvergreenBabies"R"UsBaby AspenBaby BooBaby BoutiqueBaby Christmas FirstBaby Martexbaby matrexBaby SambacatiBaker BrosBalliol Corp.Bean FrameBeansproutBeatrix PotterBed Bath & BeyondBedtime OriginalsBella d.d.bellirBessie Pease GutmanBessie Pease GutmannBIBITIMEBiggiesBigWig PrintsBinglinghuaBinky!BirdgeBlikBlue Lemon, LondonBLUE MOUNTAINBlue Mountain Imperialbobbe merrillBobbs- MerrillBombay KidsbordenBorder Fine Ats StudioBorders UnlimitedBoyd's BearsBOYDS BEARS & FRIENDSBoyntonBPBrandedBrayden StudioBrewster Home FashionsBright FutureBright Stars DesignsBRIOBritannicaBrownlowbucillaBugs-n-BloomsBurnwood Productsburton + BURTONBURWOODBurwood Product CoBurwood ProductsBurwood Products CoBurwood Products Co.
Dilemma PostersDisneyDisney BabyDollaritemDolly's ToysDolly, Inc.DollyDolly CoDOLLY INC.Dolly ToyDolly Toy CoDolly Toy Co.Dolly Toy CompanyDolly Toy pinupsDolly ToysDonna klotzleDoodlefishDrama DecorDutton & Co.
IKEAImagine DesignImperialIMPERIAL BLUE MOUNTAINImprinted DesignsInfantinoInnovative StencilsInspiroInternational WallcoveringsInvicta PlasticsIrmiIsabelle & MaxISHOWTIENDaIsidore Industries, Inc. 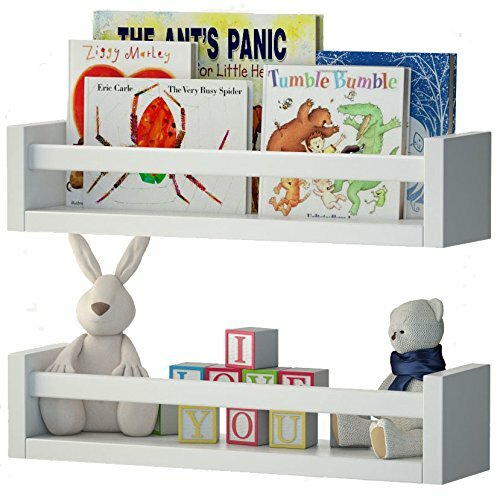 Welcome to the Baby: Wall Décor department at storemeister - America’s large-scale shopping portal with a price check. 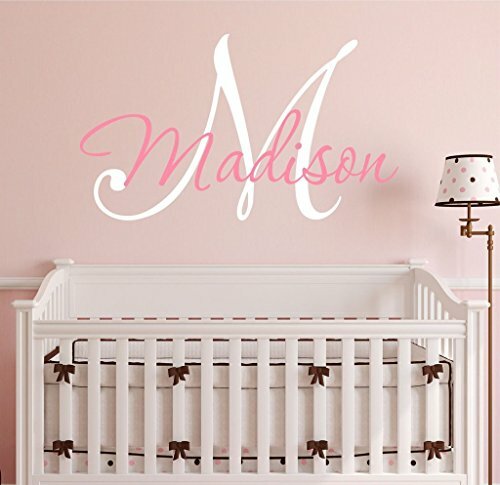 Have you ever thought about when is the best time for purchasing a Baby: Wall Décor product? 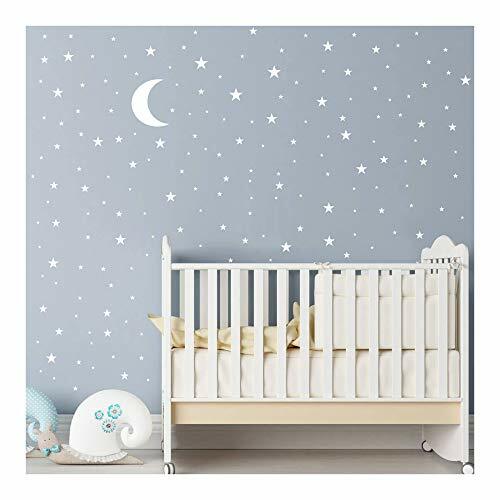 storemeister offers you not only a huge selection of Wall Décor products, but also shows you when and where you can get them at the best price. If you already have an idea of what you want, you can restrict the offer to brands such as "Children Inspire Design", "roommates", "Handmade" or "Harriet Bee". storemeister also allows you to filter your search by color or set a budget. 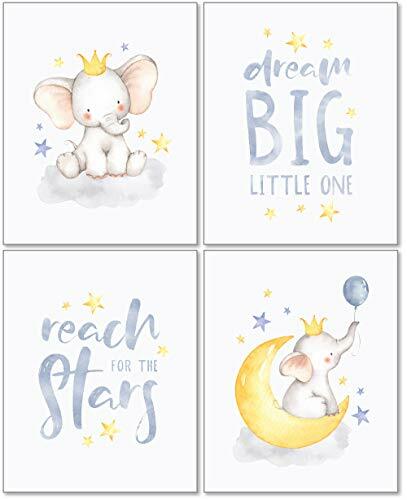 For example, you're looking for a product from the Baby: Wall Décor department in Other from Children Inspire Design for a maximum of 10-25USD? Set all of this using the page filter and get optimized results. 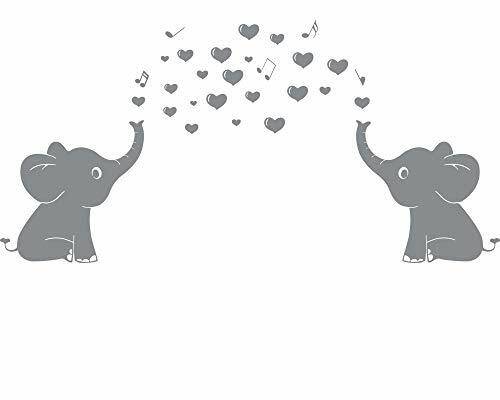 Elephant Family Wall Decal With Hearts Music Quote Art Baby Nursery Wall Decor (Grey) - 24" X 51"
Big Border Easy Ups Self Adhesive Wall Paper Border Undersea Fish 15' X 37"